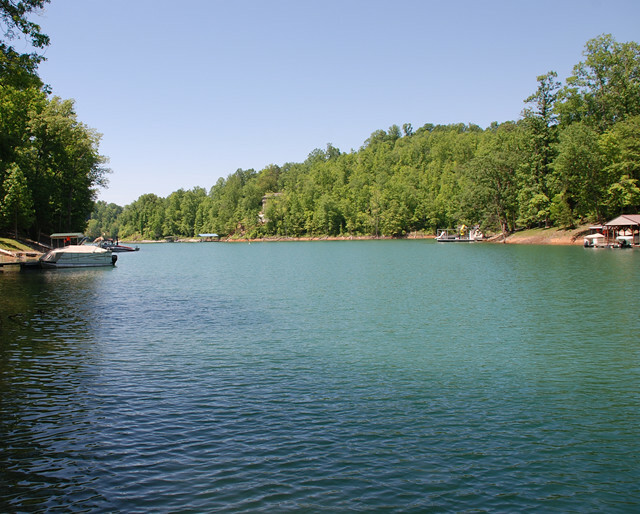 Interested in Norris Lake Real Estate for sale at Sunset Bay in Sharps Chapel, TN? 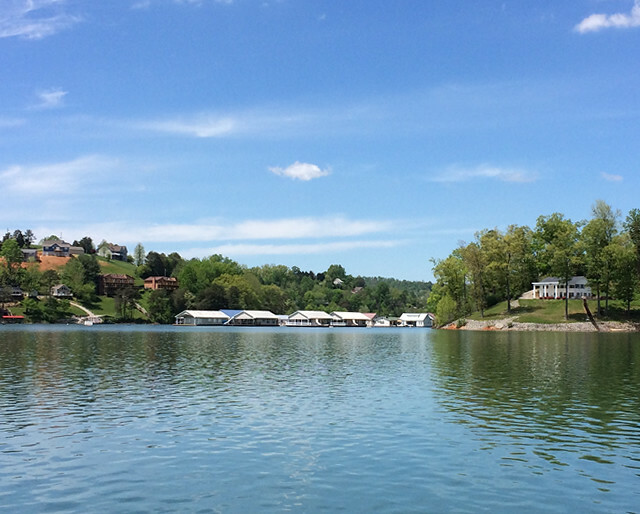 We offer Sunset Bay lake property tours or information on Norris Lake property listings for sale and can help you buy or sell lake property on Norris Lake! 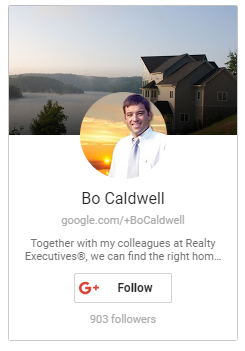 Years of experience and knowledge of the Norris Lake market help us meet and exceed our client's expectations. 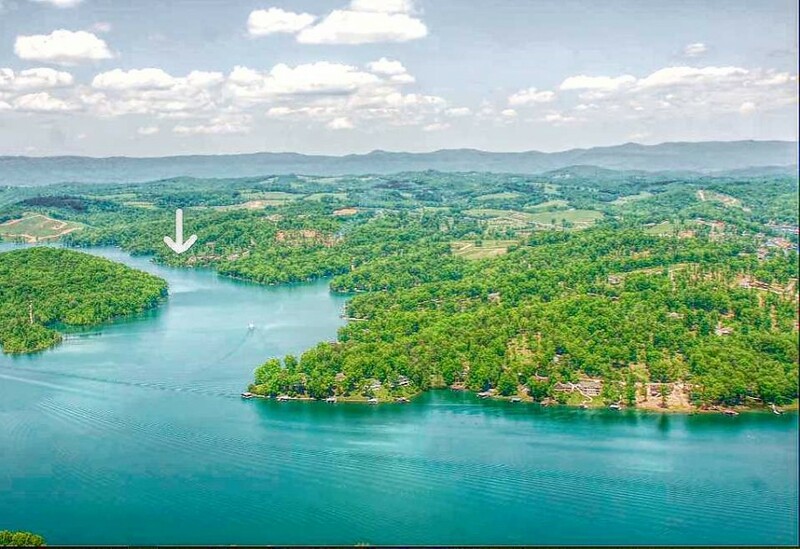 If you are interested in Norris Lake property tours at Sunset Bay be sure to let us know the dates and time of arrival in the Norris Lake area. Please provide any details to help us when you arrive. Also include Sunset Bay Map and Covenants & Restrictions.